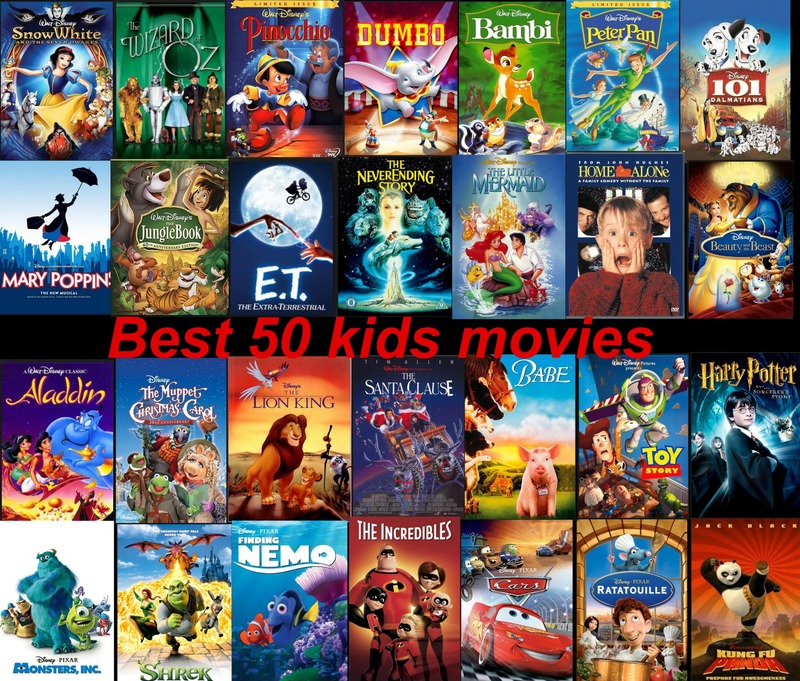 How do one decides wich is the top 50 best kids movies of all times? It’s one that keeps your child stuck to the couch after you push the play button, I think. 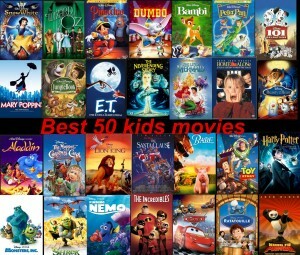 There are so many good kids movies out there but I will pick the ones that are known and loved by all ages.